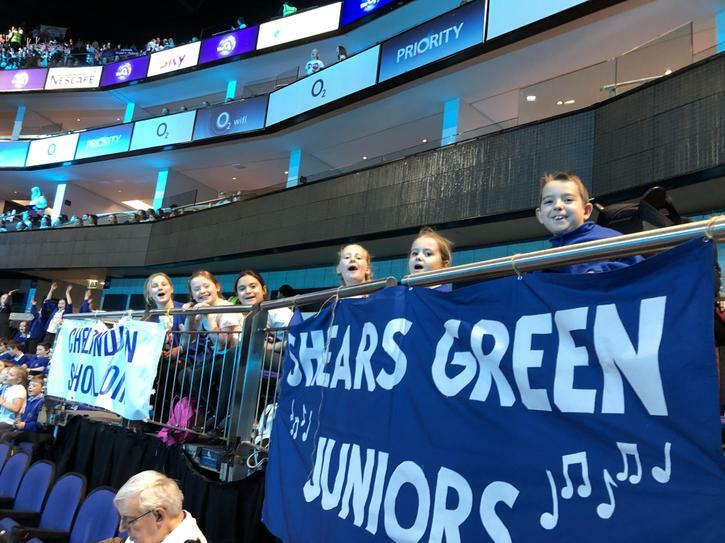 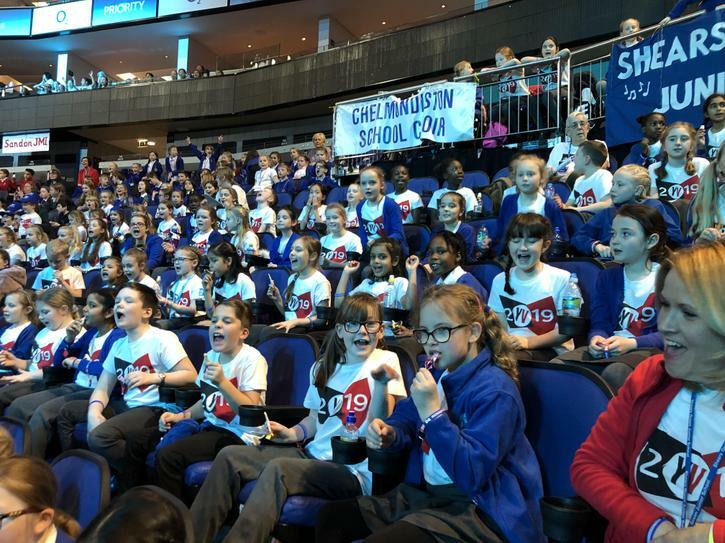 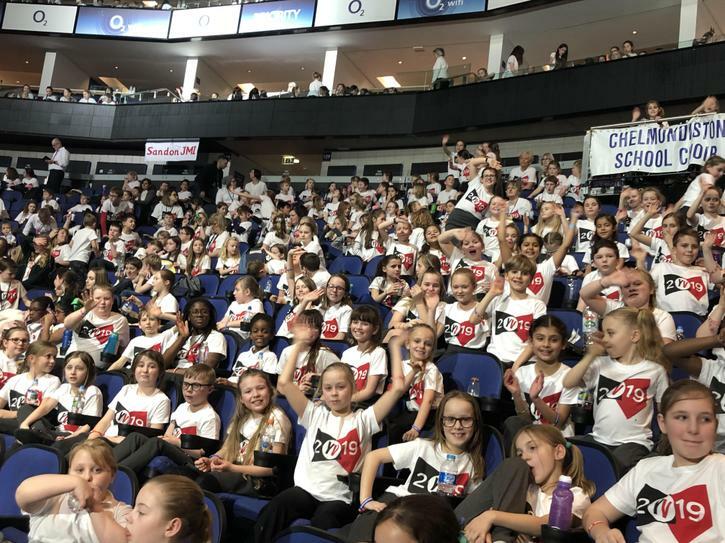 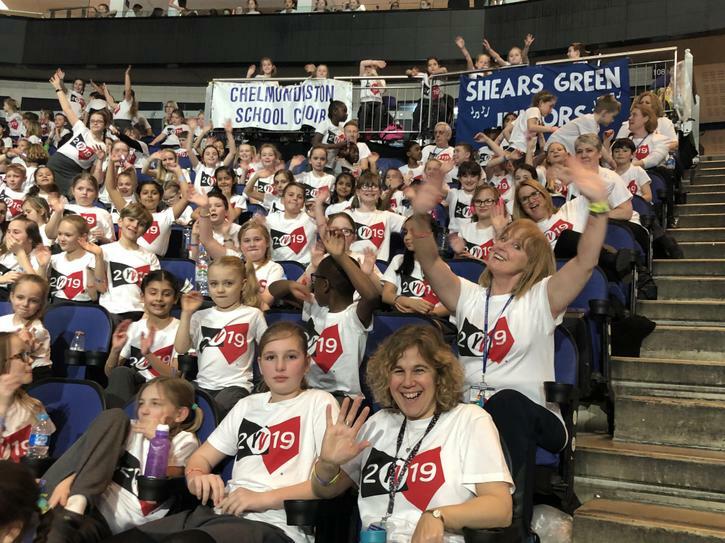 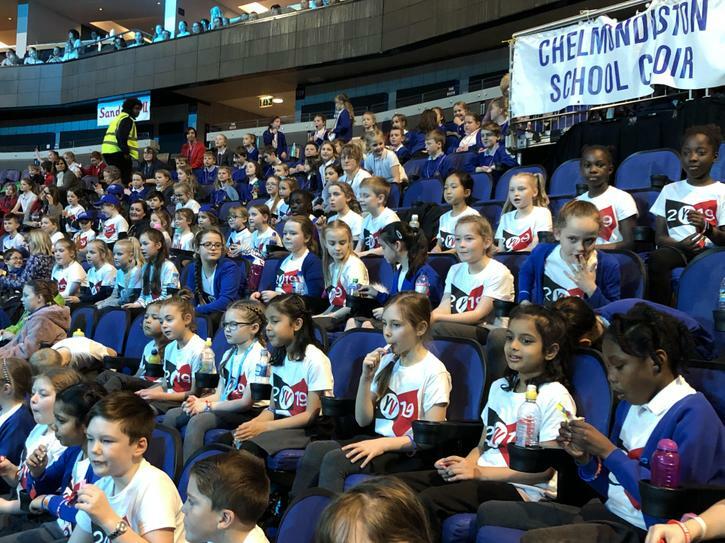 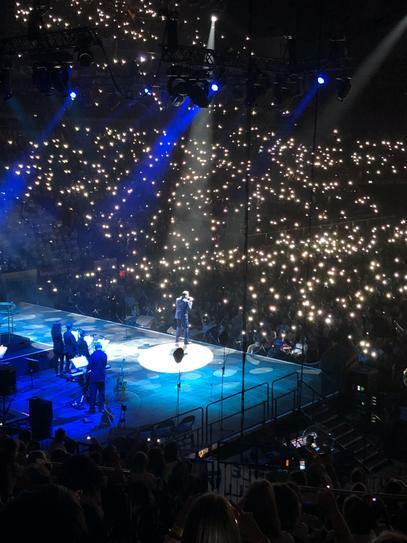 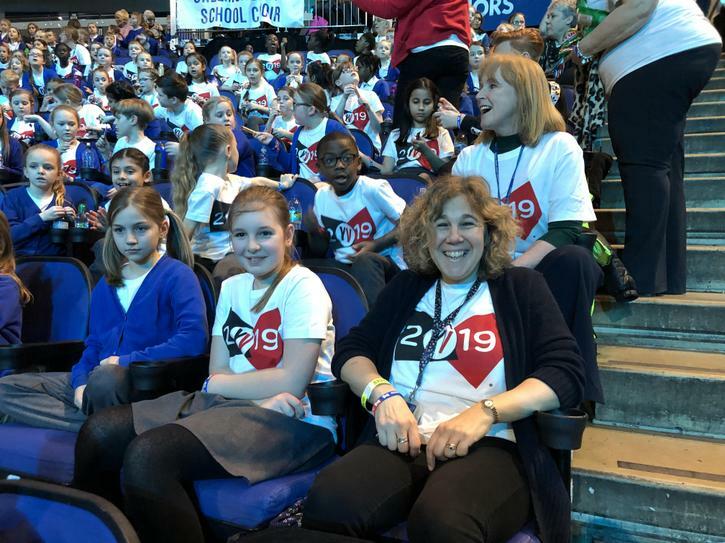 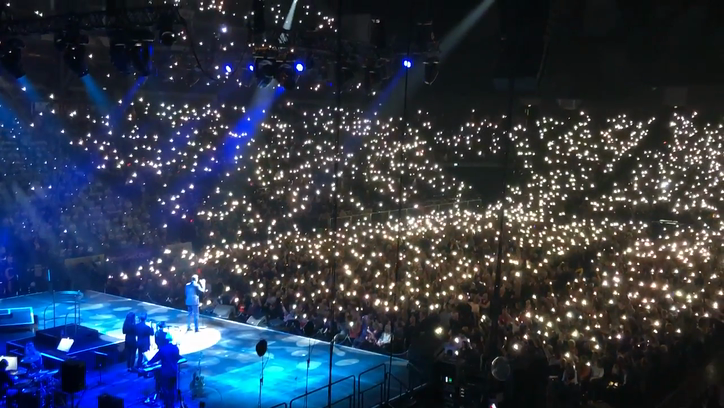 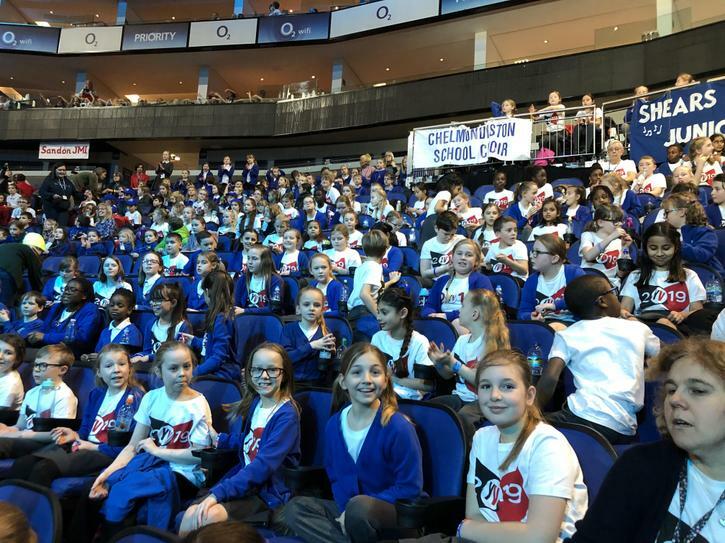 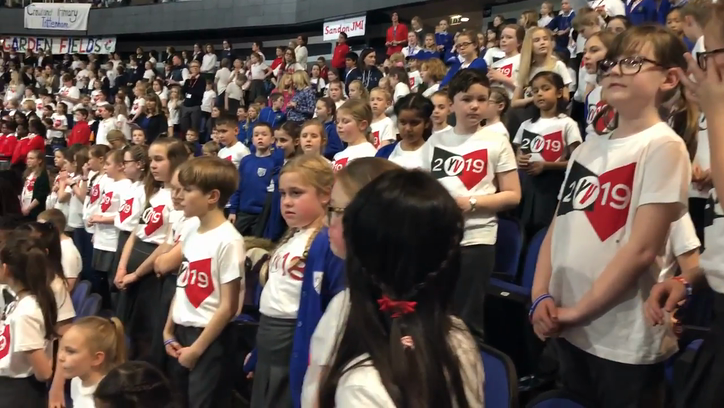 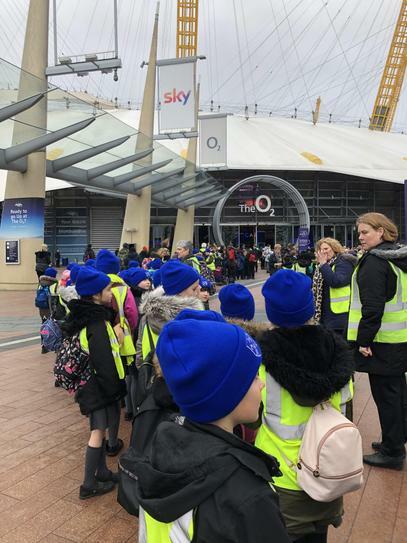 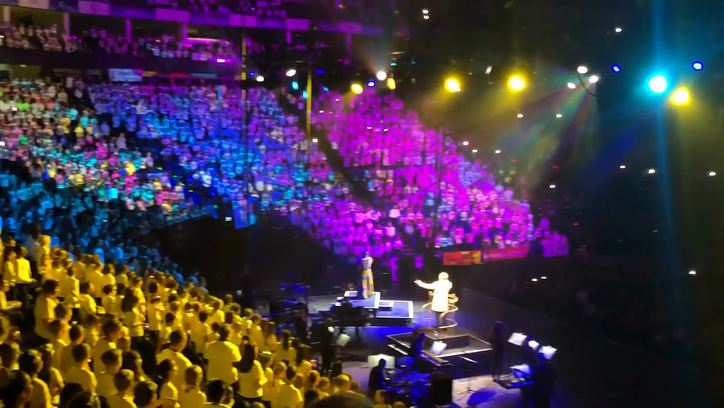 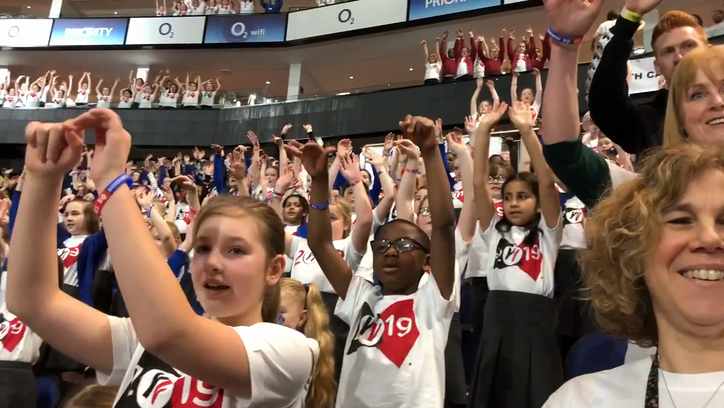 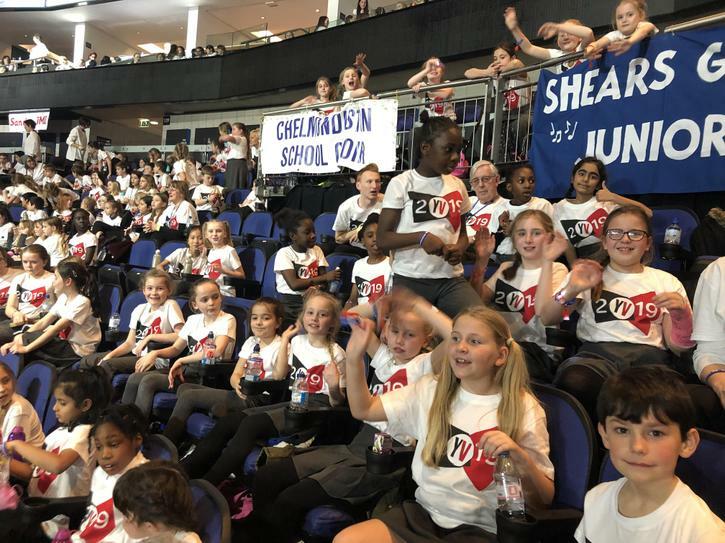 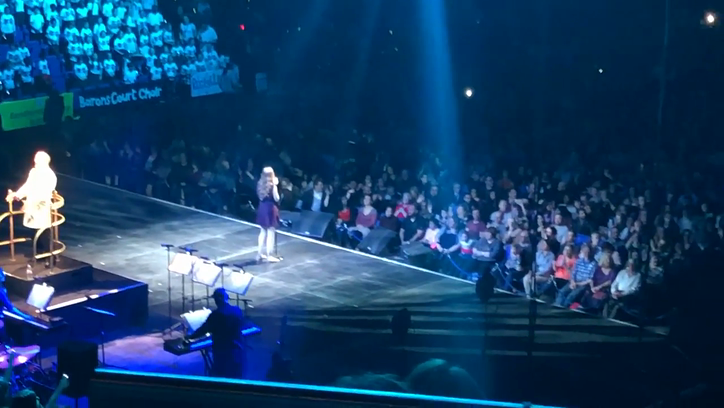 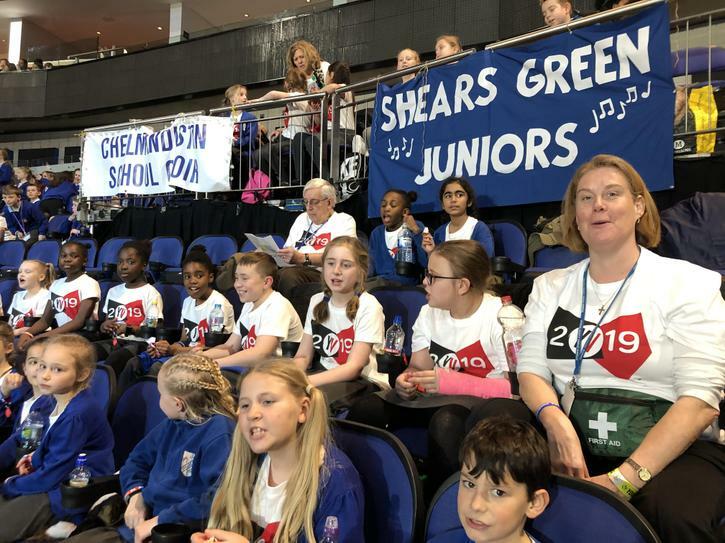 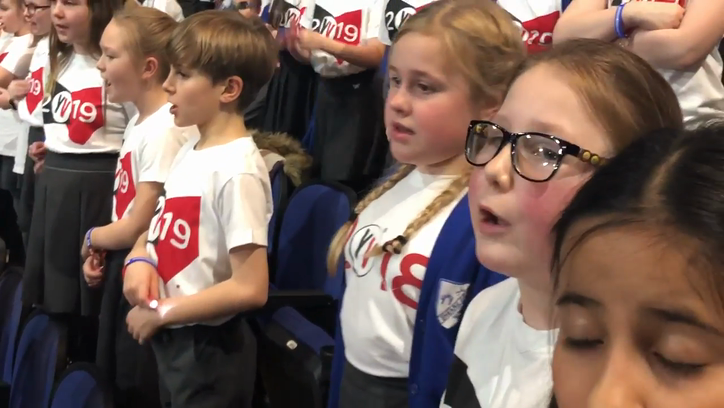 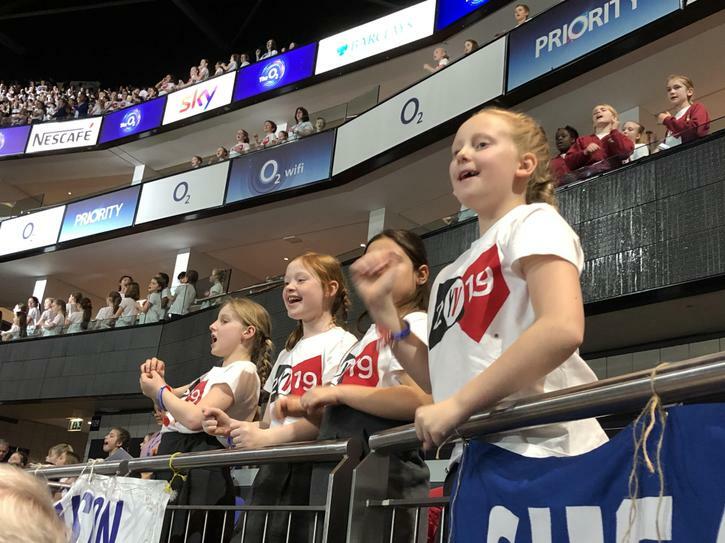 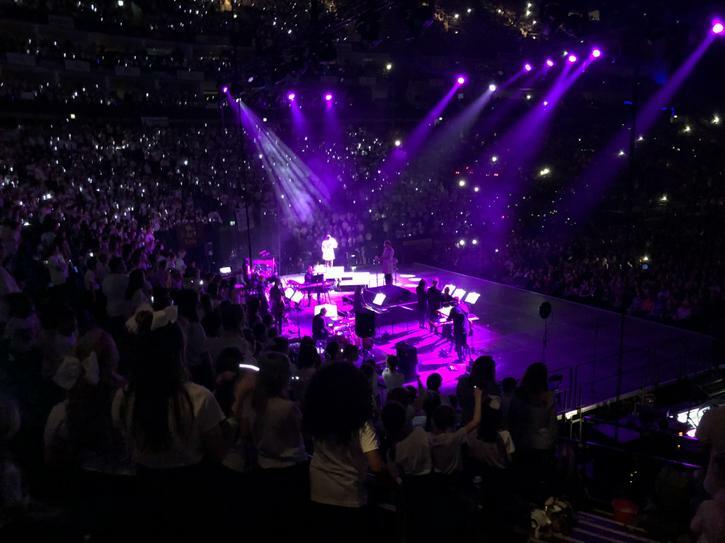 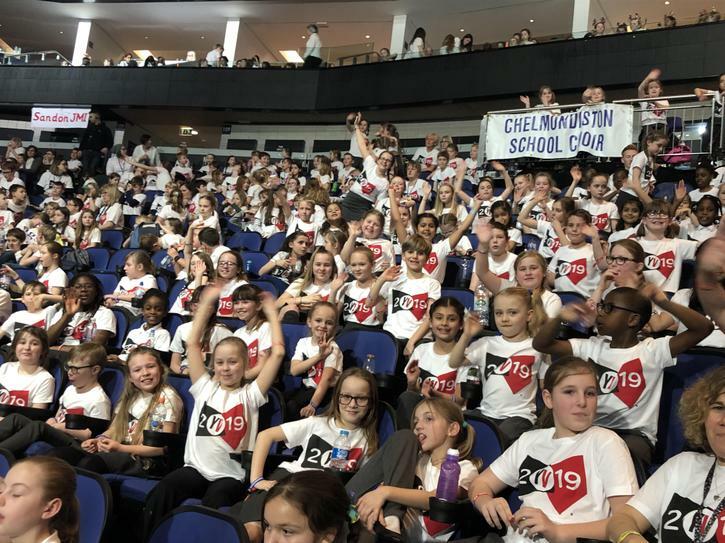 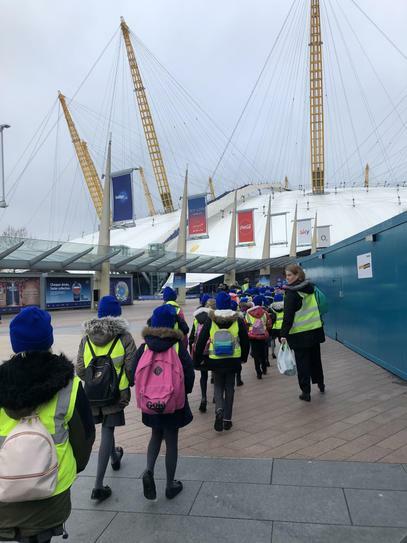 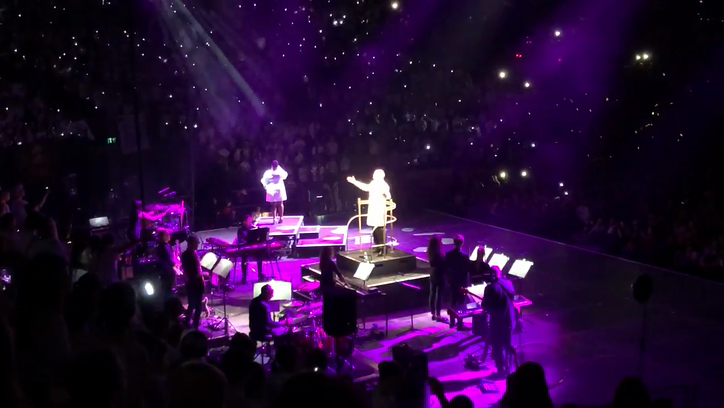 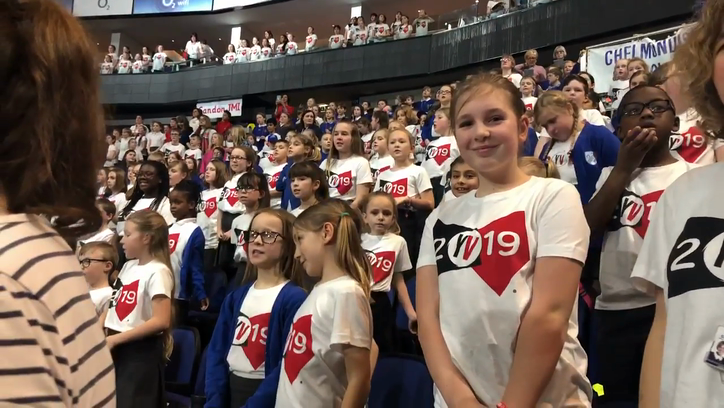 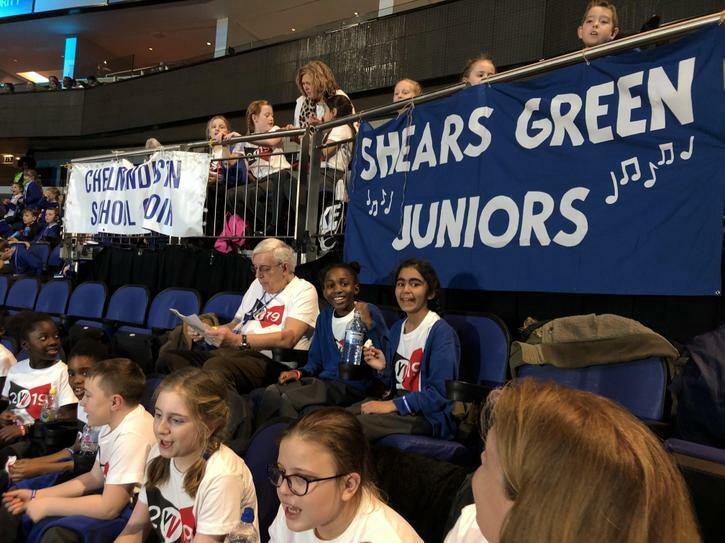 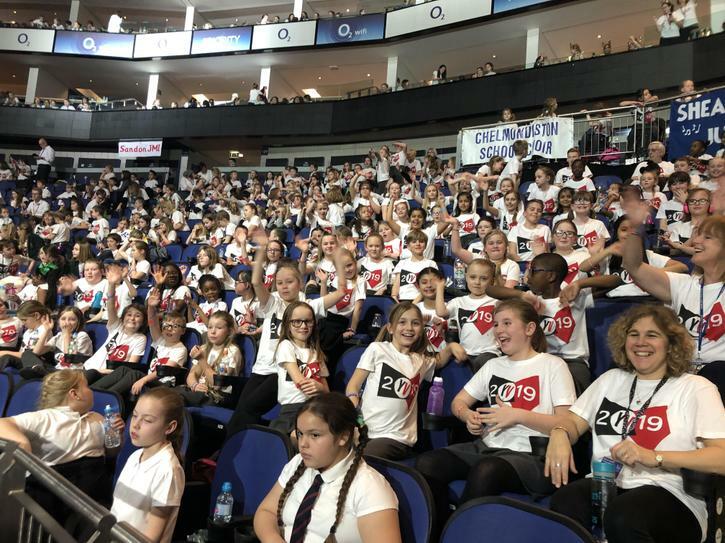 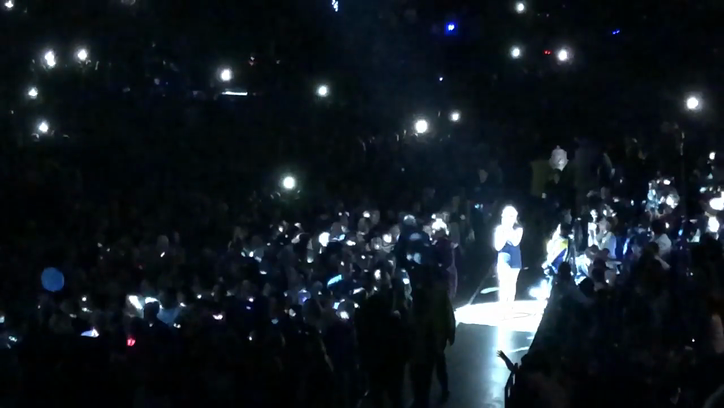 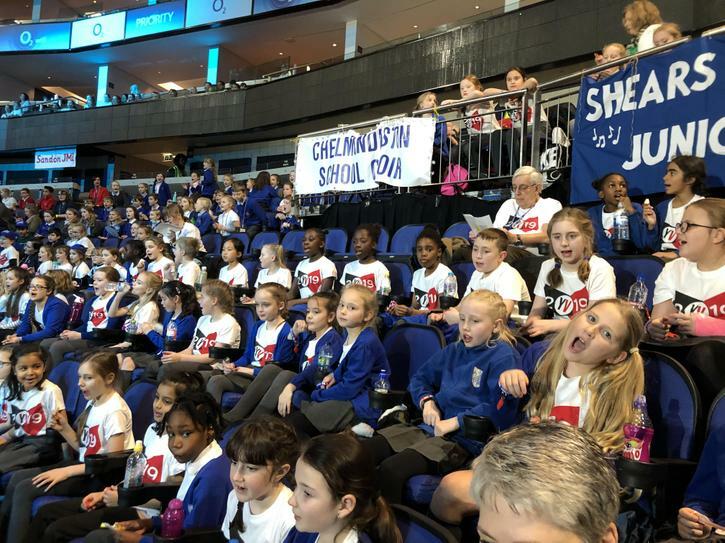 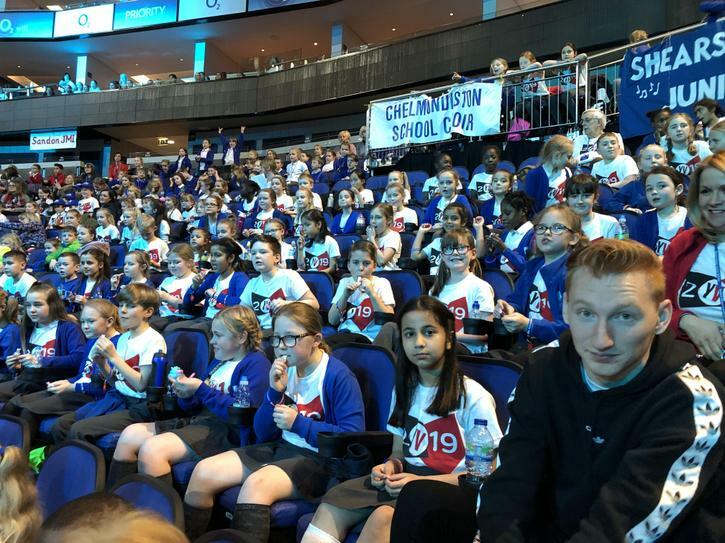 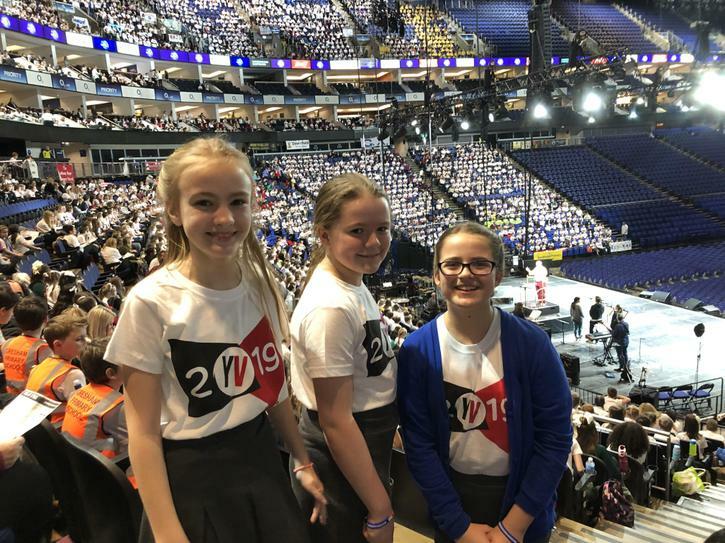 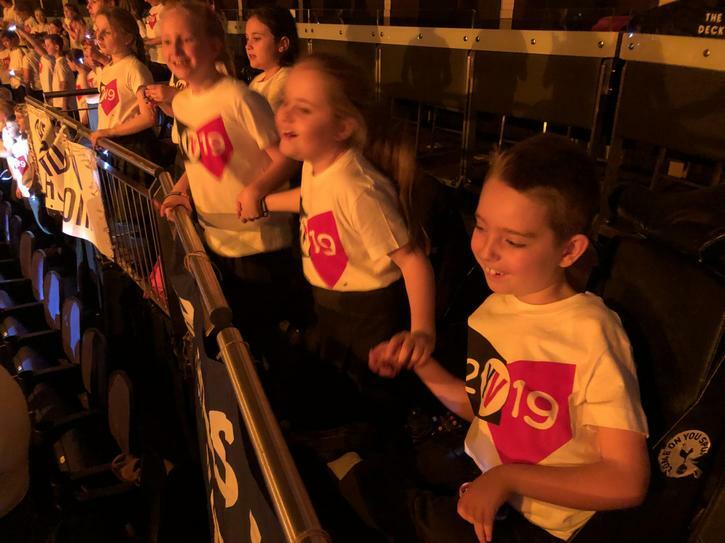 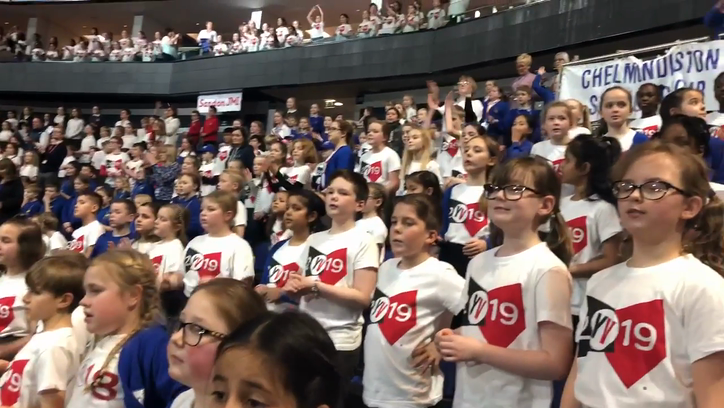 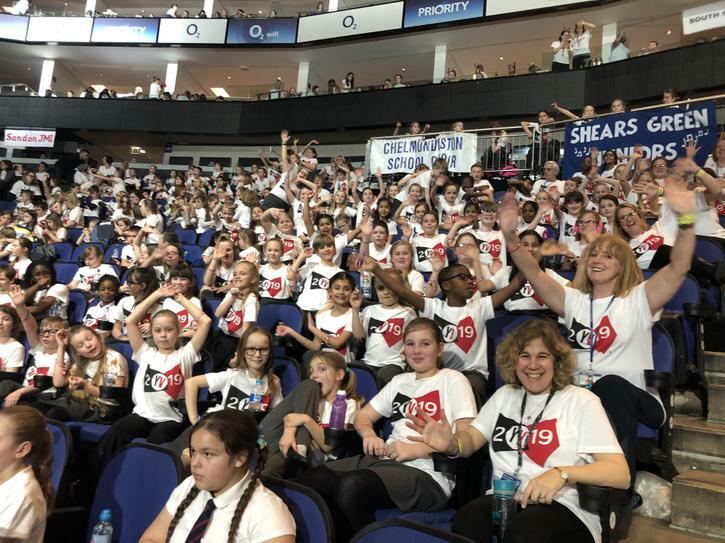 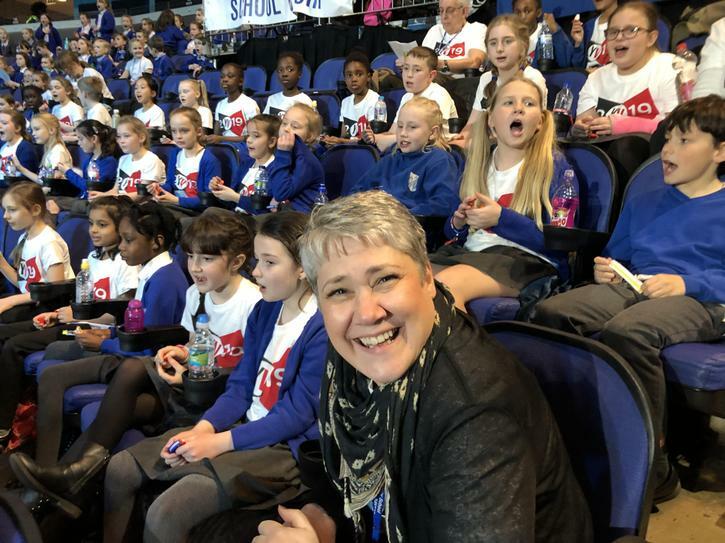 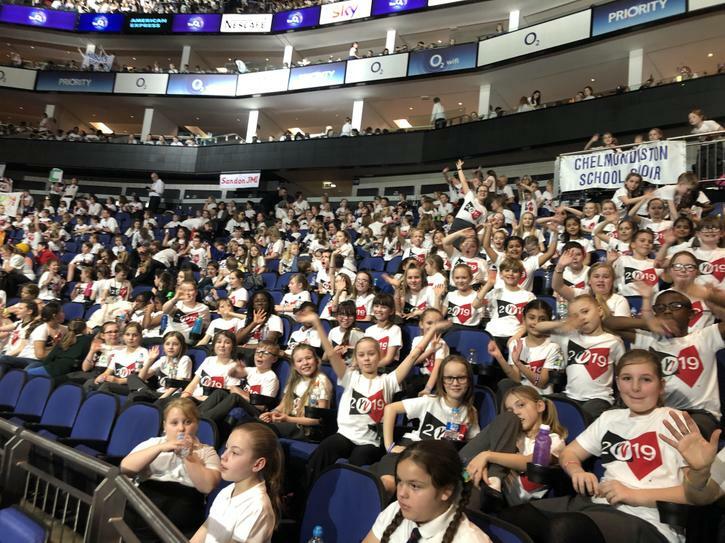 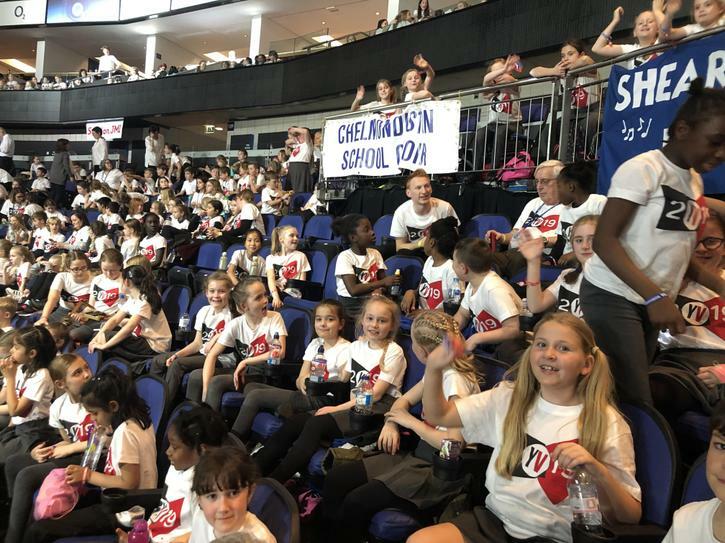 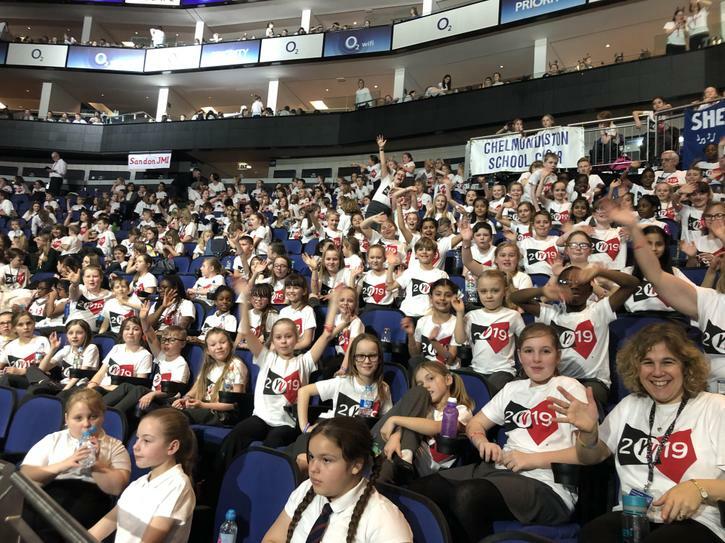 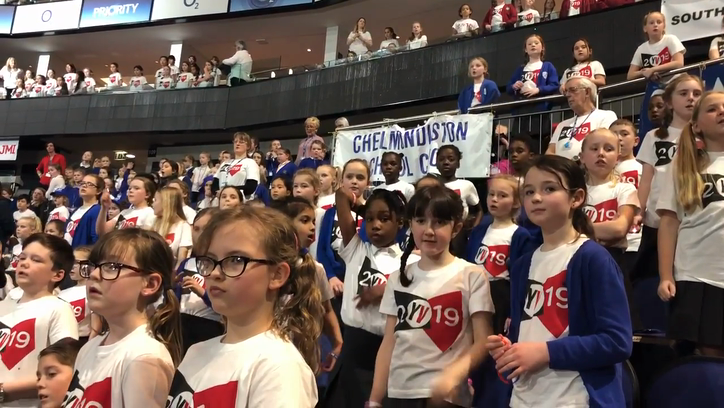 We had an absolutely fantastic time at the O2, London, singing as part of an 8,800 strong Young Voices Choir. 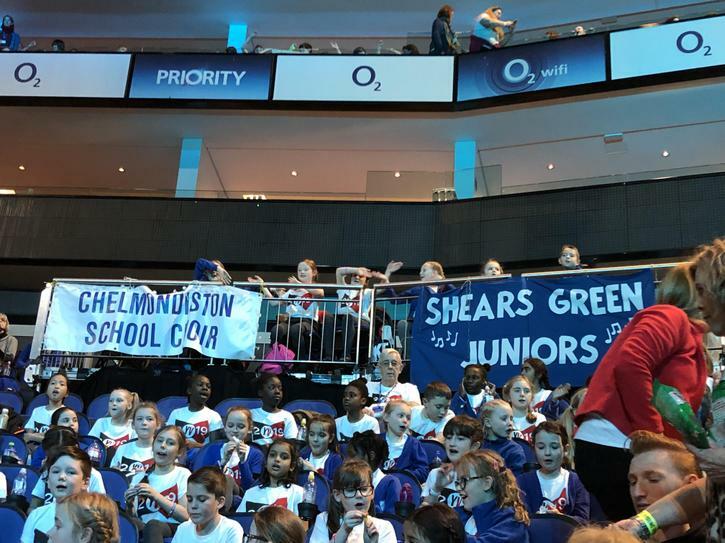 The children represented the school superbly and should be so proud of their efforts. 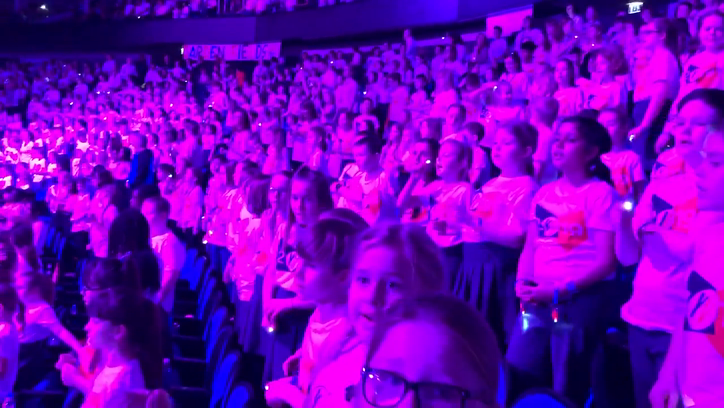 Thank you to all of the families and friends of our children, who came to the show to support our choir. 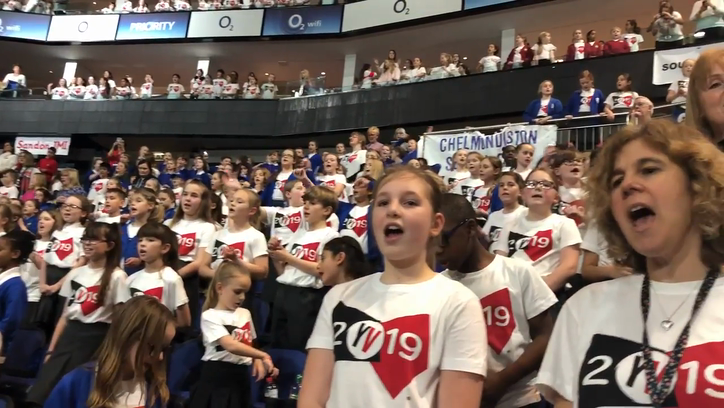 Here are just a few of the moments that we managed to capture during the practice session and performance- enjoy!